Rookie Clinics - Designed for the beginner player, a fantastic way to introduce youngsters to the fundamentals needed to enjoy golf. Topics include full swing, short game and safety tips. The group meets once or twice a week and will include video analysis, TrackMan basics and short game instruction. The group will develop strong techniques in full swing and short game skills. 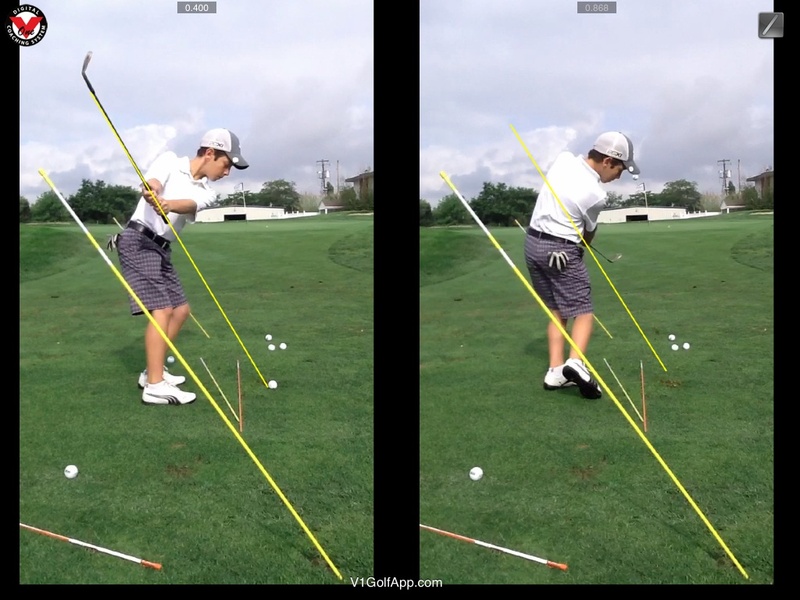 The Advanced Junior Program is a complete program for the junior tournament player. 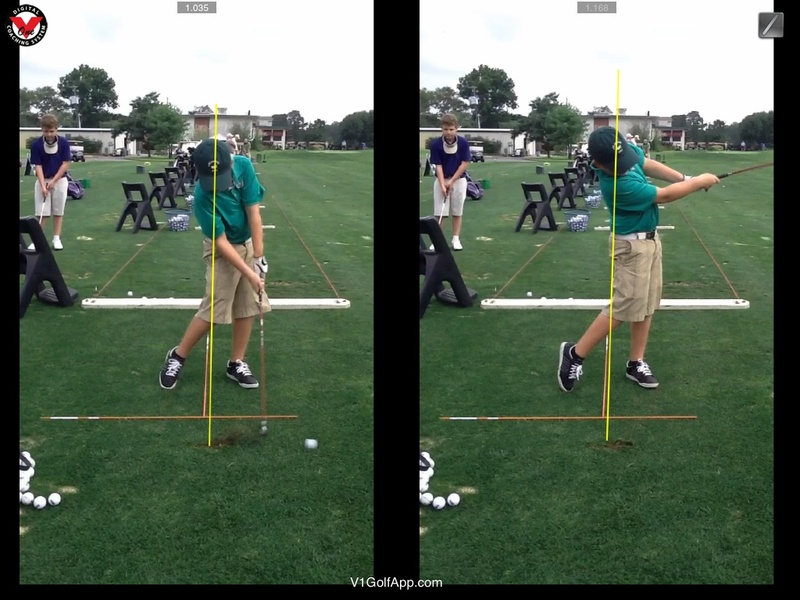 Juniors receive instruction in swing mechanics, TrackMan Practice and short game skills weekly. Under John's guidance, the juniors will learn the process of steady improvement through practice, preparation, competition and evaluation . Each junior will have their own individual plan to reach their potential. The group meets together once or twice a week for group instruction. Each session will provide drills to attain short term goals. The goal here is to learn and perform the details required to become an elite player. 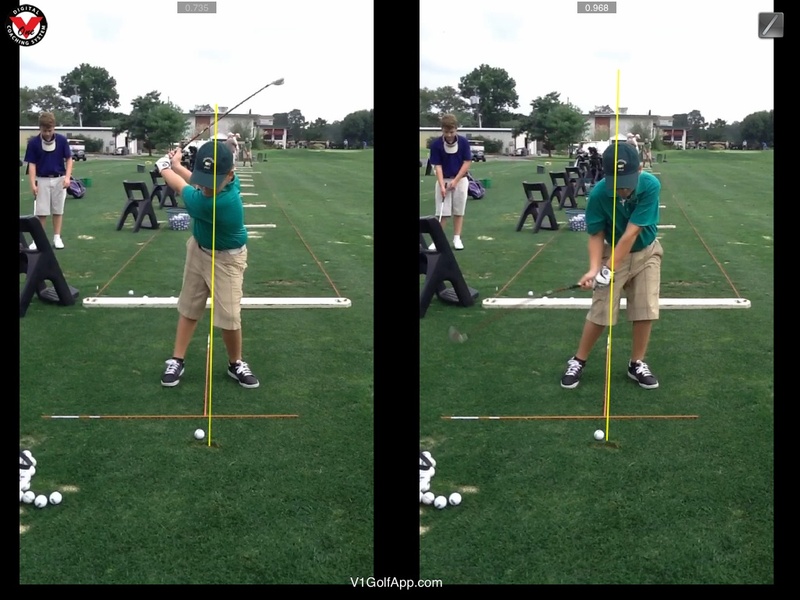 The Elite Program is for the scratch players that made a personal commitment to learn great information and work hard. There is no description for this program other than it is a individually customized program designed to use your current strengths and develop your weaknesses. This partnership is a big commitment for the junior and coach. Analysis is done with high speed cameras, and pictures are sent to you by email. Short Game is a Priority.